This journal is also available as a softcover on Amazon! Click here for links to all my print books. This is a fun yearly journal you can use for journaling, a gratitude journal, whatever you want! 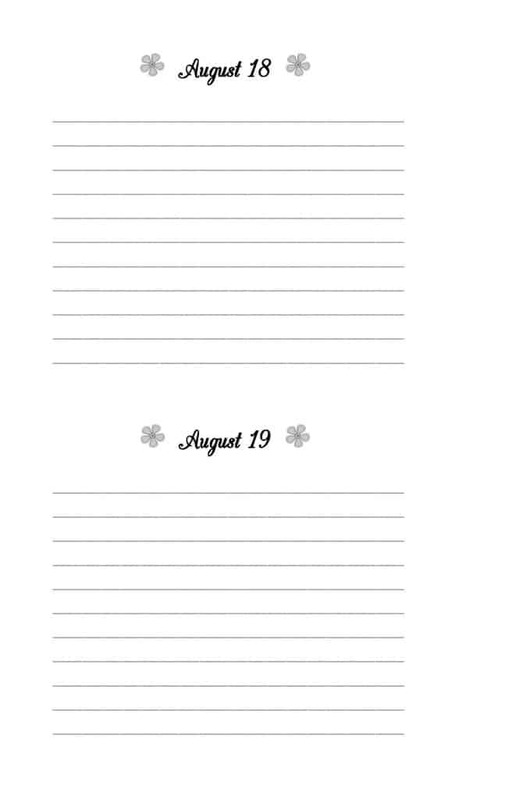 As you can see, each day has a half page to write in whatever you wish. Whether you want a nice journal to record special memories or events, or things you are thankful for each day, The Intentional Journal gives you a nice format to do that in. My prayer is that this is another area that you can become intentional in (including myself!). I knew if I felt that I had to fill a whole page, I would become overwhelmed and quit. So with each day only containing a half-page, it is doable!